In the past decade, due to their intriguing physical properties, one-dimensional (1D) nanowires (NWs) have attracted attention as fundamental building blocks for next-generation electronics, optoelectronics, and photovoltaics. 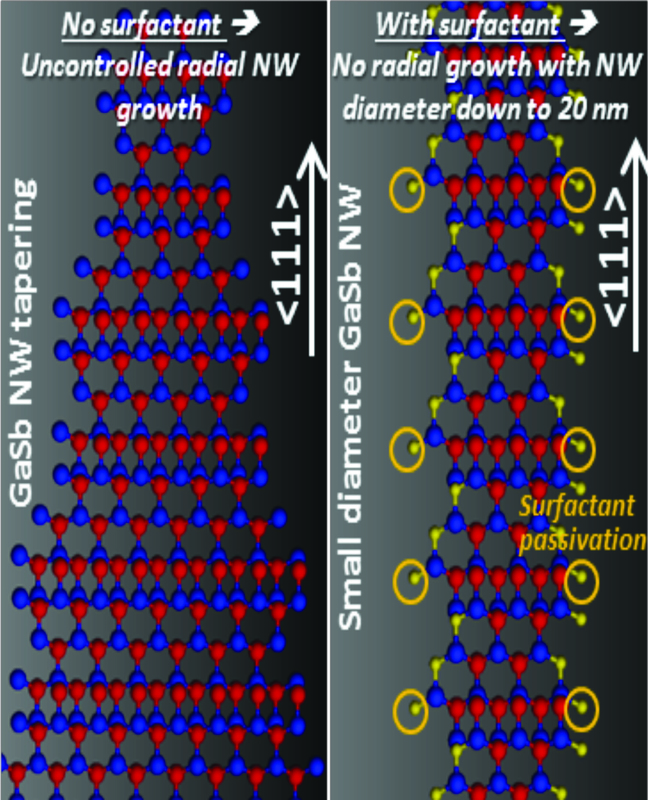 Although significant progress has been made in the manipulation of NW nucleation and composition in both binary and ternary systems, it is still challenging to control the morphology and size of NWs on length scales ranging from the atomic upwards, particularly for the technologically important antimonide (III-Sb) semiconductor NWs. In general, various device structures based on GaSb NWs have been realized. Further performance enhancement suffers from uncontrolled radial growth during the NW synthesis due to the required high precursor partial pressures and large atomic size of Sb, resulting in non-uniform and tapered NWs with diameters larger than few tens of nanometers. 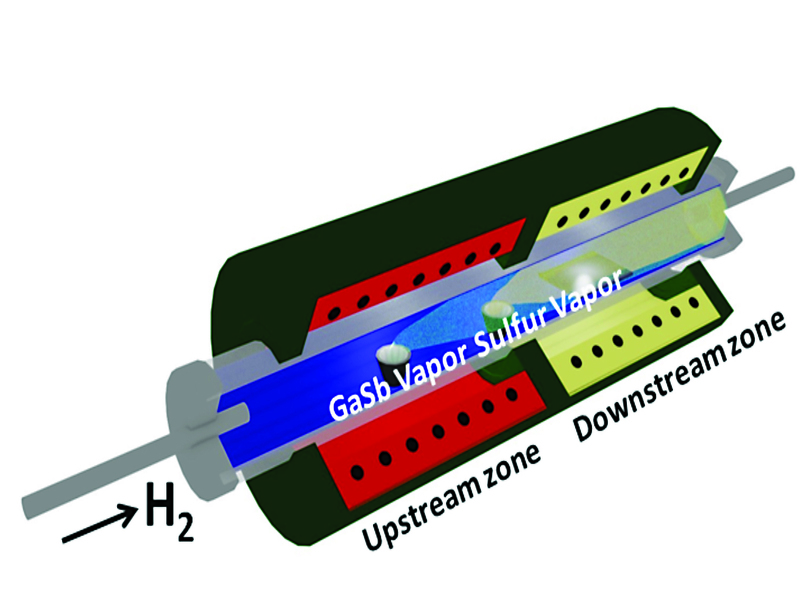 Here we develop the use of sulfur surfactant in chemical vapor deposition to achieve very thin and uniform GaSb NWs with diameters down to 20 nm. In contrast to surfactant effects typically employed in the liquid phase and thin-film technologies, the sulfur atoms contribute to form stable S-Sb bonds on the as-grown NW surface, effectively stabilizing sidewalls and minimizing unintentional radial nanowire growth. 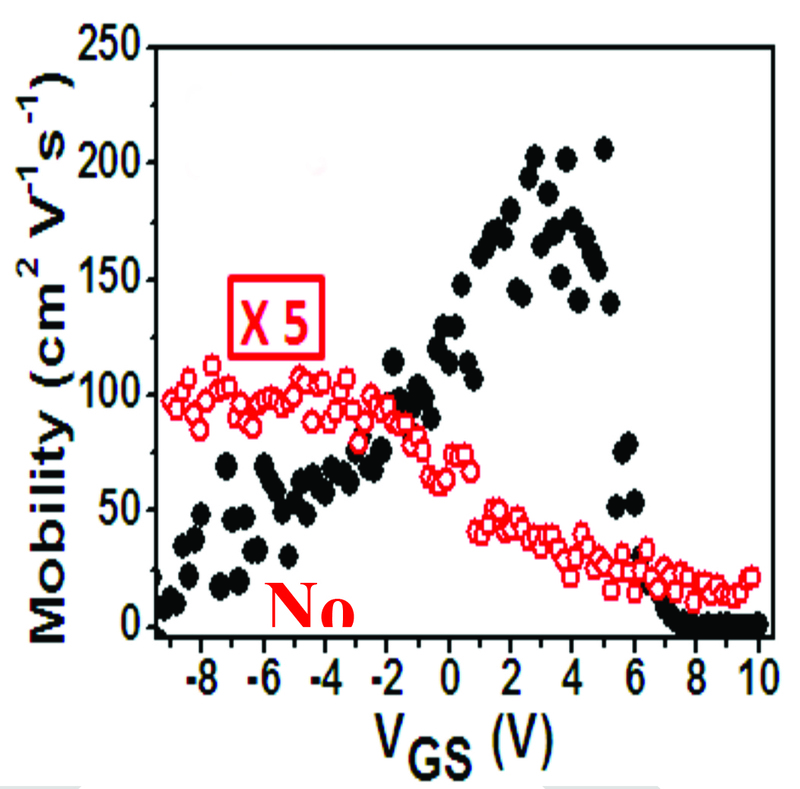 When configured into transistors, these devices exhibit impressive electrical properties with the peak hole mobility of ~200 cm2V-1s-1, better than any mobility value reported for a GaSb NW device to date. These factors indicate the effectiveness of this surfactant-assisted growth for high-performance small-diameter GaSb NWs. 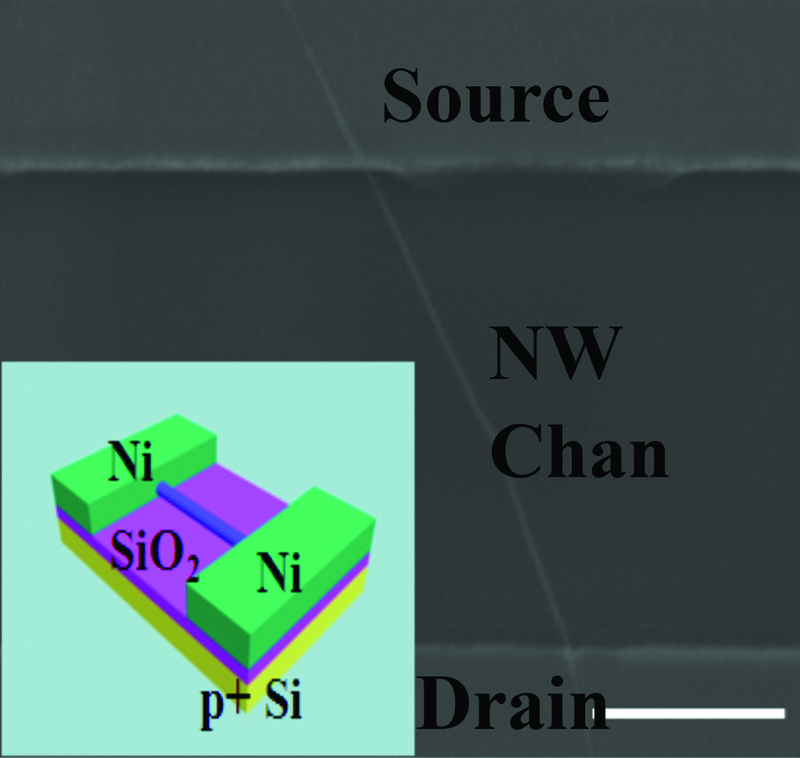 By designing and optimizing appropriate device structures, we aim to achieve low-power high-speed electronics, hole-base quantum devices and mid- to long-infrared wavelength optoelectronics based on these high-performance GaSb NWs.